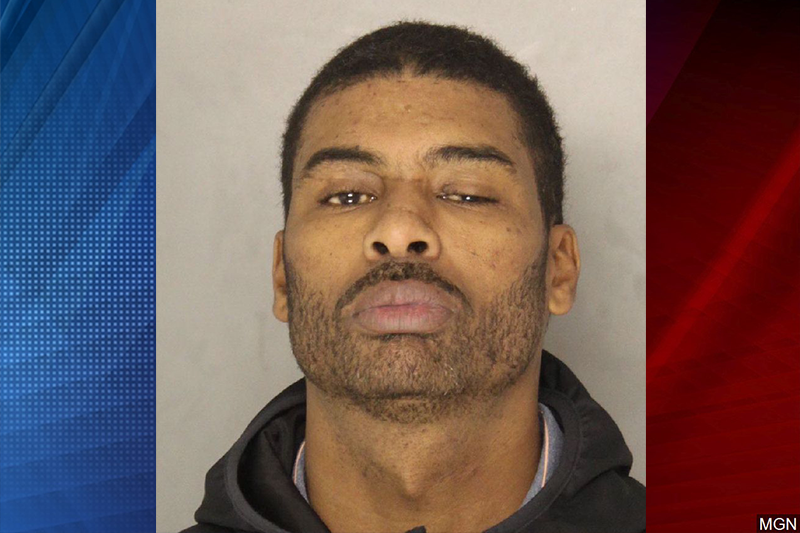 PITTSBURGH — A wanted Pittsburgh felon was arrested for multiple drug and gun charges. In 1996, 40-year-old Tyrek Jrevae Booker was convicted of voluntary manslaughter after killing Sgt. James Taylor. Pittsburgh Bureau of Police Officers arrested Booker on Dec. 6 after he was pulled over for failing to stop at a stop sign. After further investigation, officers found marijuana and cocaine in his car, as well as a black handgun. Booker did not have a concealed carry permit and had an active warrant. Booker was transported to the Allegheny County Jail with multiple counts of possession of a controlled substance, possession with intent to deliver controlled substances and gun charges.